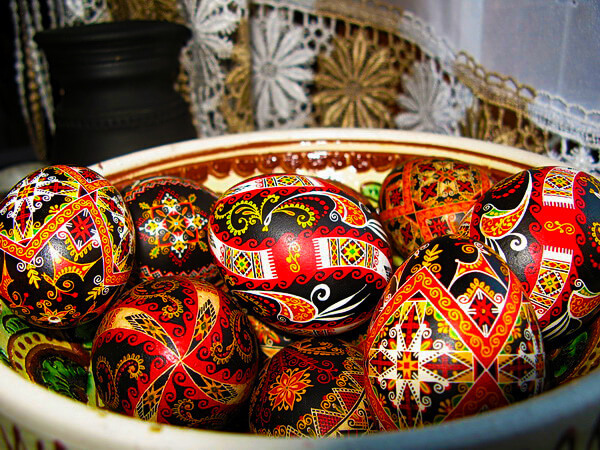 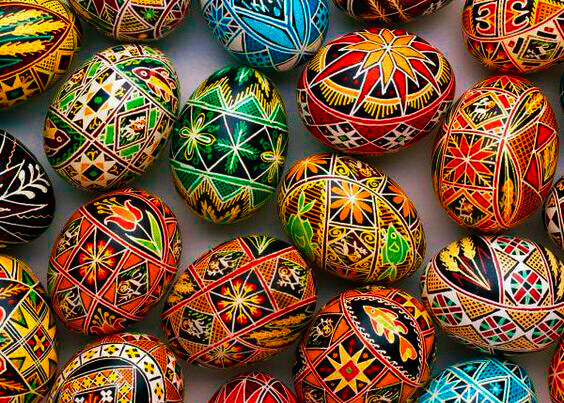 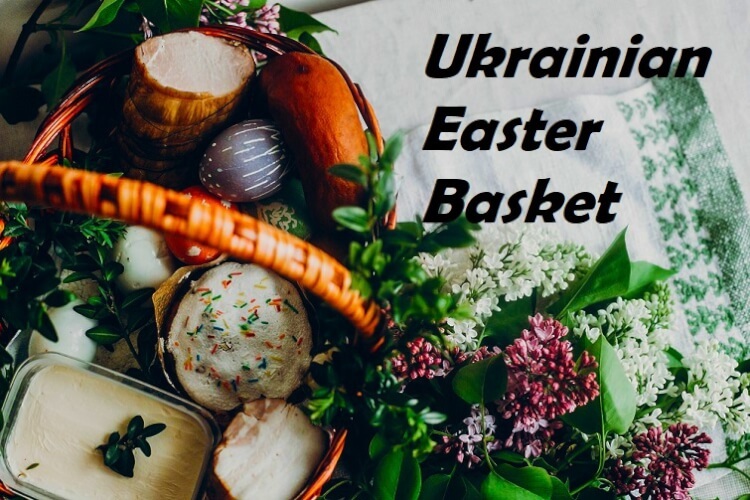 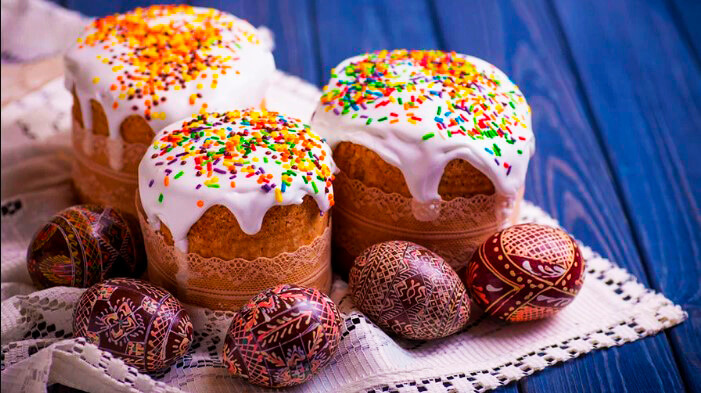 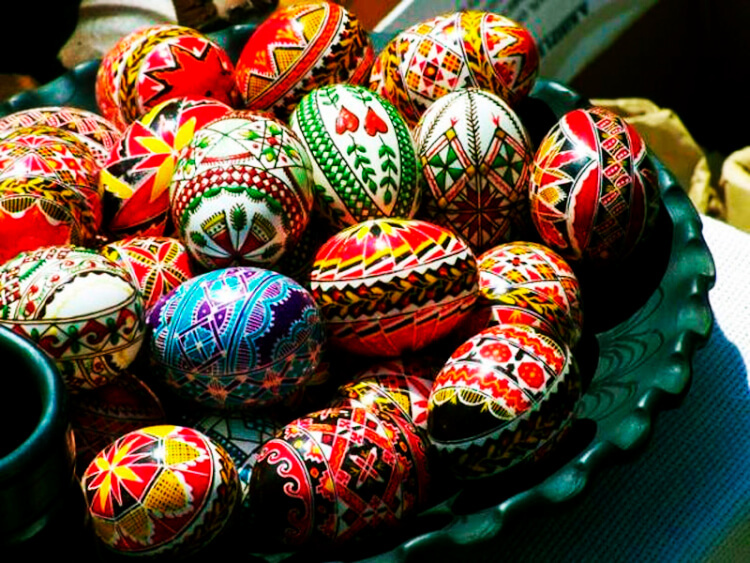 Ukrainian Easter egg designs – What do they mean? 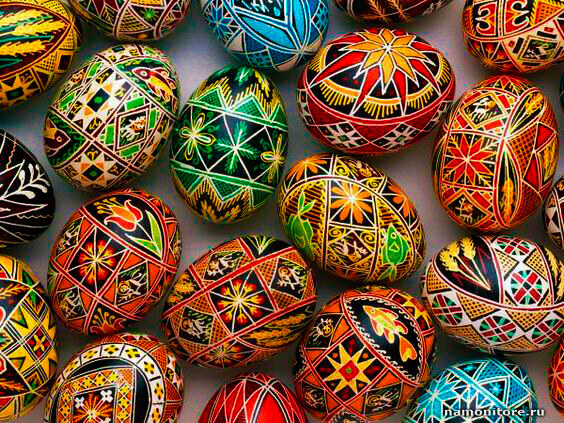 Oleh Kirashchuk lives in Kolomyia city in Ivano-Frankivsk regions and earns a living on Easter eggs. 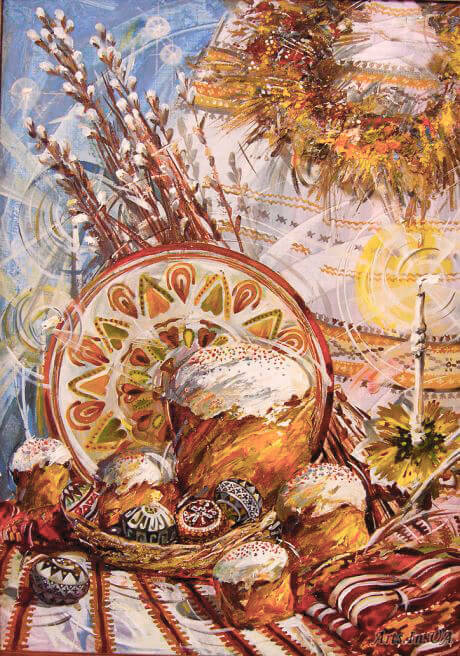 He presents his works on the Internet and sells them abroad.